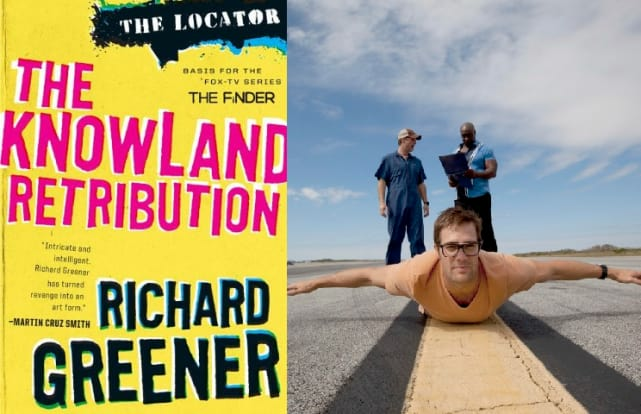 These terrific television shows are inspired by books. Check them out below! Game of Thrones is based on George R.R. Martin's fantasy series, 'A Song of Ice and Fire.' 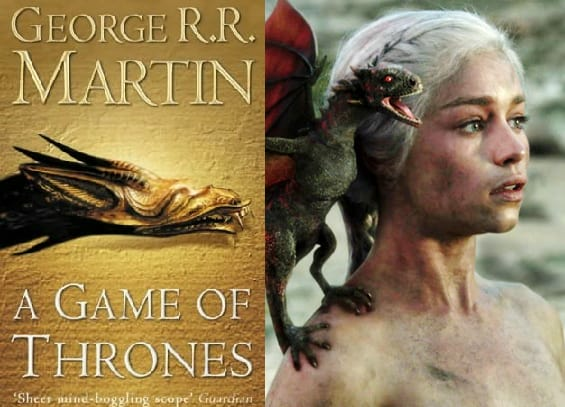 The first book in the series, 'A Game of Thrones,' was published in 1996. 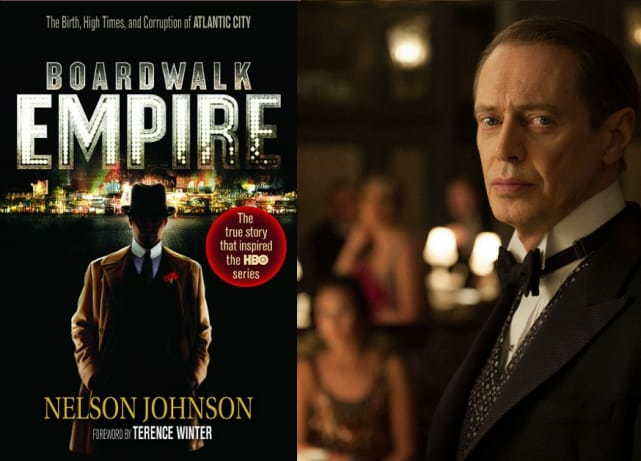 Boardwalk Empire is based on the 2002 nonfiction book, 'Boardwalk Empire: The Birth, High Times, and Corruption of Atlantic City' by Nelson Johnson. Bones is inspired by a series of novels by Kathy Reichs revolving around the character of Temperance Brennan, as well as the life of Kathy Reichs herself. 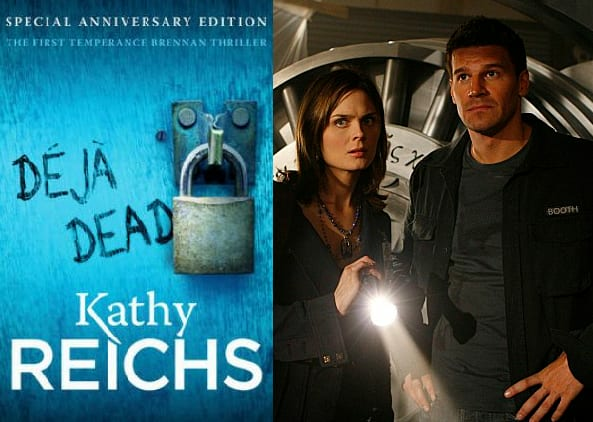 For a fun twist, on Bones, Temperance Brennan writes novels featuring a character named Kathy Reichs. 'Deja Dead' is the first book of the series. 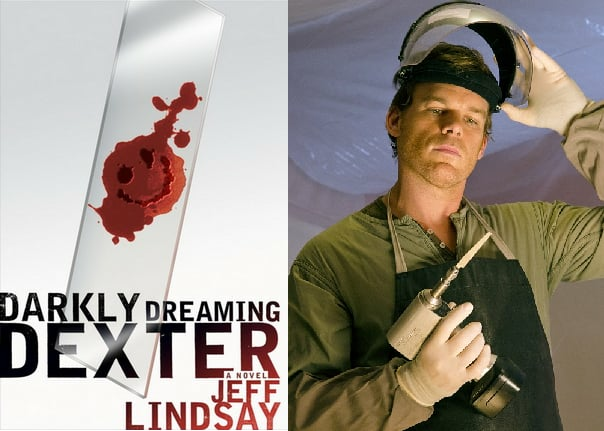 Dexter is derived from the first book in a series by Jeff Lindsay, titled 'Darkly Dreaming Dexter.' 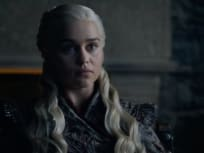 The first season follows the first book in the series, but the remaining seasons take a different direction than the novels. 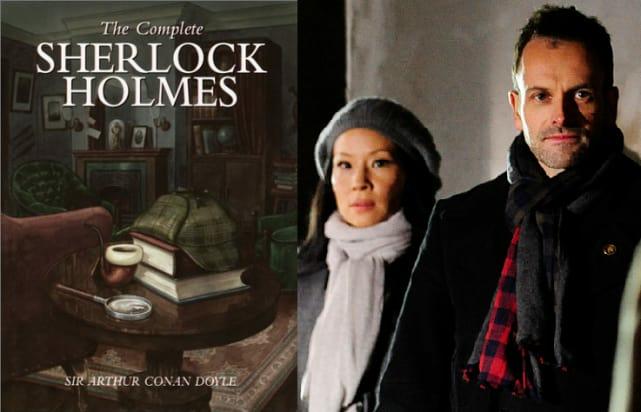 Elementary is a modern take on the classic Sherlock Holmes stories by Sir Arthur Conan Doyle. Helix Exclusive: Brother Michael's Recruiting! Bones Round Table: Will Brennan and Booth Make Amends? Outlander Season 2: Jamie's Ex-Girlfriend is Coming! Outlander Season 2: Mother Hildegarde is Cast! Sleepy Hollow Season 3: Nikki Reed to Play Betsy Ross! The Last Ship Will Set Sail for Season 3!